Back in 2014, Jake Gyllenhaal and Dan Gilroy teamed up for the dark news-chasing thriller Nightcrawler. The Academy Award nominated actor provided one of the best performances of his career in Gilroy’s directorial debut. Now they have reunited for Velvet Buzzsaw, a satirical film that takes on the world of contemporary art, and joining them is their Nightcrawler co-star Rene Russo. A trailer for the film has been released and you can check it out below. It’s still hard to imagine that we live in a world where people can judge us simply by the color of our skin. Fortunately, we have films that try to bridge that gap, and hopefully, the world can accept people for who they are on the inside. 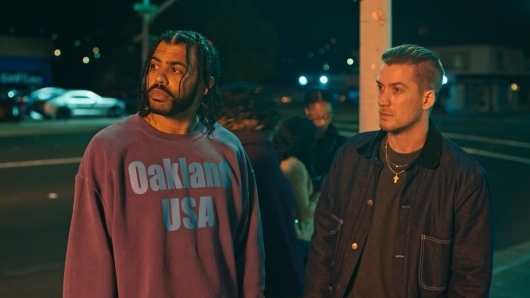 Until then, the need for films like Blindspotting is necessary. Lionsgate has dropped the first trailer for the film, which stars Daveed Diggs (Hamilton) as a parolee who is simply trying to make it through his last three days without getting into trouble. Only thing is, his best friend Miles (Rafael Casal) keeps finding ways that could put him back in jail. On top of that, Diggs’ character witnesses a police officer shooting an unarmed African American, and the tension between the community and the police is beginning to have an adverse effect on those closest to him. Check out the latest trailer below. 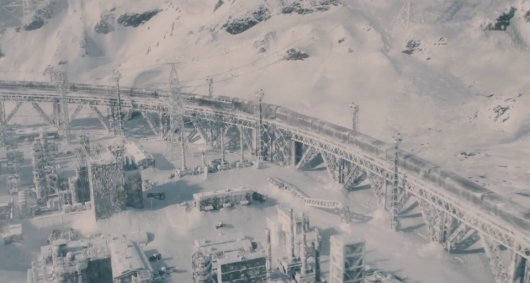 TNT has officially given a full series order to Snowpiercer, a TV show based on the 2013 movie of the same name directed by Bong Joon Ho. The show has also assembled a full cast, which includes Jennifer Connelly, Daveed Diggs, Mickey Sumner, Susan Park, Benjamin Haigh, Sasha Frolova, Katie McGuinness, Alison Wright, Annalise Basso, Sam Otto, Roberto Urbina, Sheila Vand, and Lena Hall. 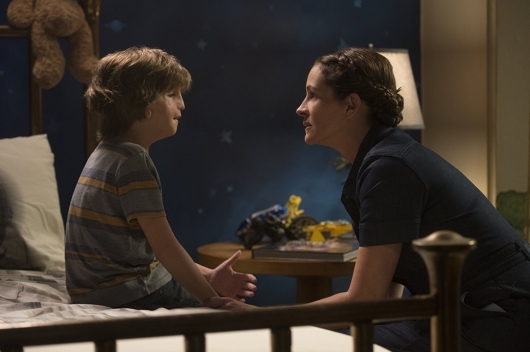 Based on the children’s novel of the same name, Wonder inspires with its virtuous themes that tell its audience to do the right thing. On the surface, Stephen Chbosky‘s film looks like one of those schmaltzy films so formulaic that you probably already know that it is going to hit all the right emotional notes at all the right times. But sometimes predictability is not so bad, and underneath that surface, there is something honest and heartfelt about it. There is a refreshing message that reminds us when given the choice to be right or be kind, we should be kind. Check out my full review of Wonder below. 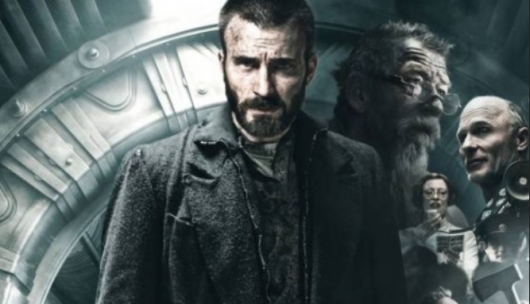 A couple of years back we found out that a TV series based on Snowpiercer, the English-language debut of OKJA director Bong Joon Ho, might be on the way. TNT has since ordered a pilot episode for the potential show, and the cast is beginning to take shape. The first actor cast was Daveed Diggs (Hamilton, Black-ish), and now Academy Award winner Jennifer Connelly has come aboard for one of her rare TV roles. Back in 2008, Walt Disney Studios launched Disneynature, a unit of their studios to produce nature documentaries. They have released 8 films on a wide variety of animals, narrated by big name stars such as Meryl Streep and Samuel L. Jackson. 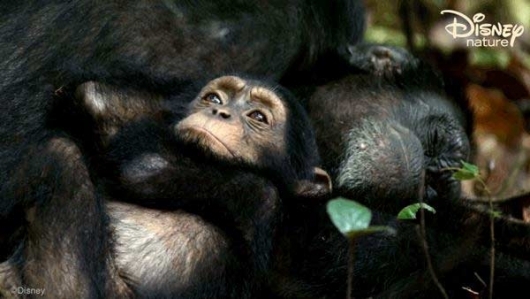 Just arriving for the holidays is Growing Up Wild, covering five animal families ranging three continents. The documentary is narrated by Daveed Diggs (Black-ish/The Get Down).